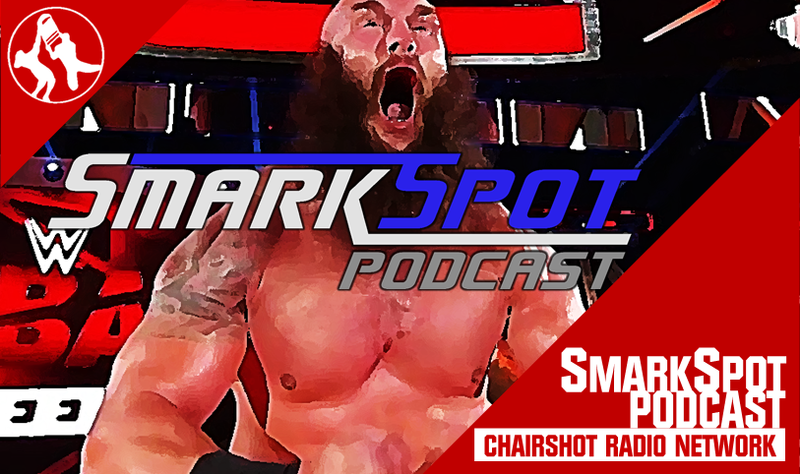 Josh & Leo talk about Becky Lynch being The Man and Mojo Rawley talking to a mirror on this week’s SmarkSpot Podcast! Welcome back to the #PodcastofPositivity! 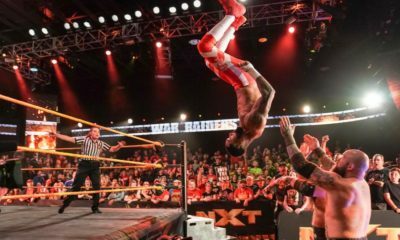 Josh and Leo go over all the happenings in WWE this week on Raw and SDLive, from Becky Lynch being The Man all the way down to Mojo Rawley talking to himself in a mirror. Come hang out with your boys and have a few beers and some laughs!!! SmarkSpot Podcast is available anytime, all the time, on-demand as part of the Chairshot Radio Network at TheChairshot.com! The Chairshot: Always Use Your Head!